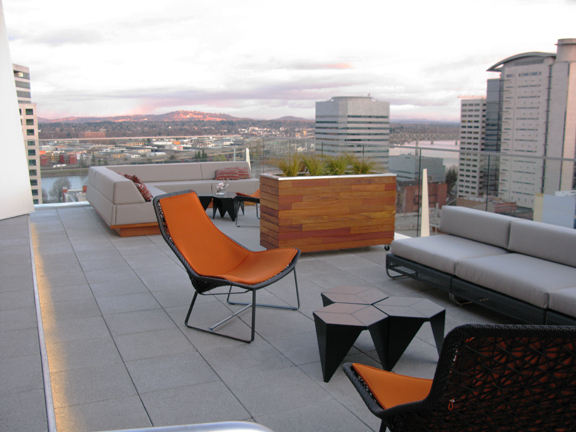 Located in the heart of downtown Portland, Departure Restaurant sits atop the Nines Hotel. From initial design concepts to final execution, Skylab Architecture was looking for permanent environmental graphics to enhance the space while tying back to the under lying themes in the architectural lines and finishes. 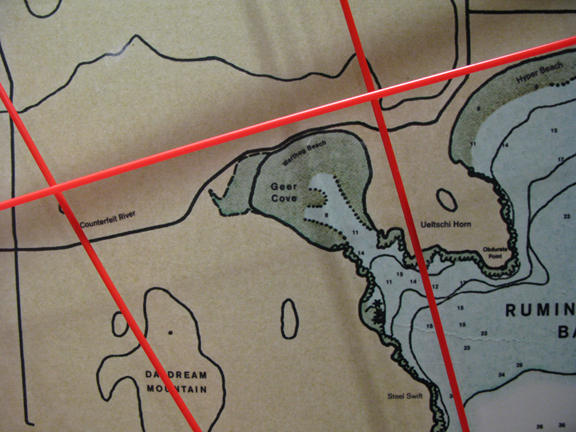 Working closely with Architects, Interior designers and engineers, we helped design dimensional murals that features a map of the intellect with cleverly re-named locations, blurring the lines of your current location. 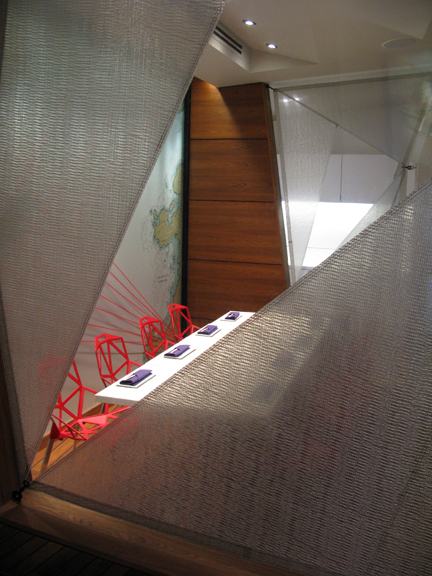 Made from digitally printed wallpaper and latex tubing, this display spans the back of the restaurant wall and continues into private dinning areas. 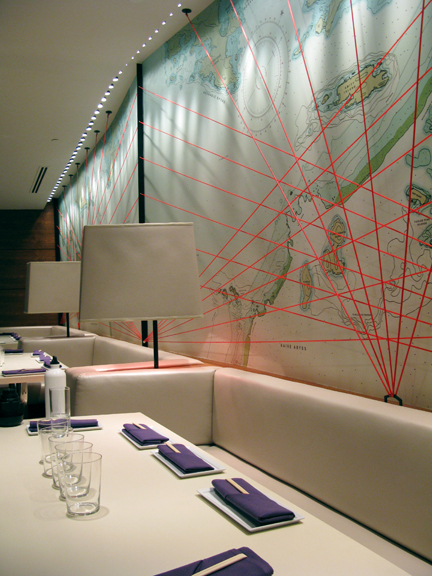 Use of sail clothe creates intimate dining areas that relate back to the modern nautical theme of the restaurant. In an effort to create tourism and honor the glass blowing epicenter of the Pacific Northwest, the Hotel Murano was conceived. The hotel needed to authentically reflect the wide array of artists and styles within the glass community. The challenge was to bring these artists together under one roof in a harmonious way that highlighted each of their unique points of view. By dedicating each floor of the hotel to a different artist, an isolated, unique experience was achieved. 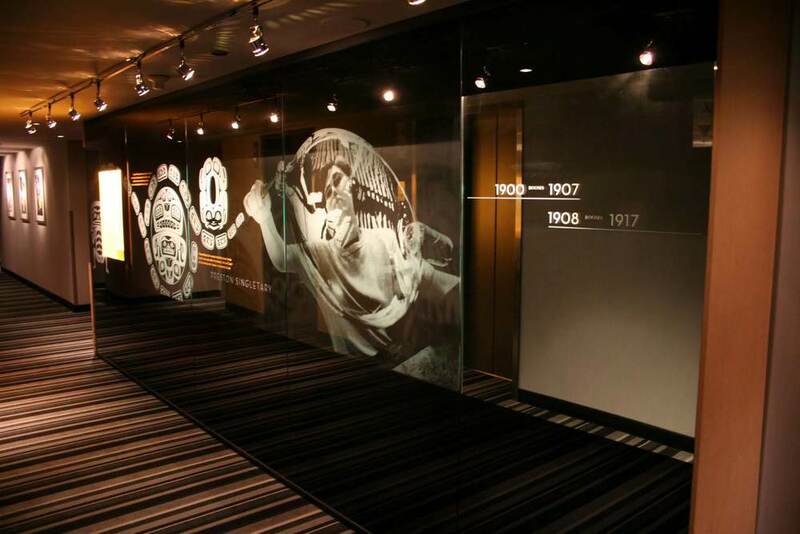 Each floor features a 16 ft. back lit glass wall display. With a select amount of assets (artist photo, bio, sketches and finished artwork), each wall was design to tell a visual narrative that revealed the artist's process, style and methodologies. Each wall display is a work of art in itself with dual plane etched and paint filled glass, illuminating the artistry in both he design and the featured glass artist. Hand crafted vessels for craft beverages. How do you build something out of nothing? 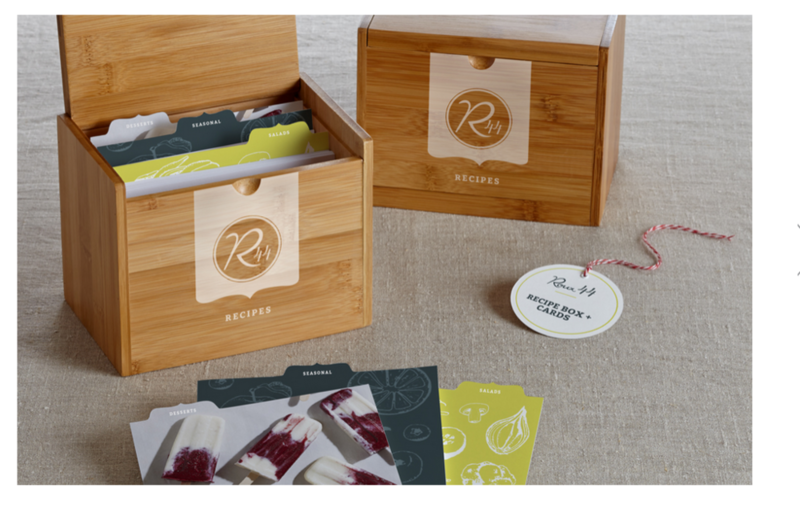 How do you take an idea and turn it into a product line and a tangible experience? Much of the craft beverage movement has been focused on the drinks themselves. 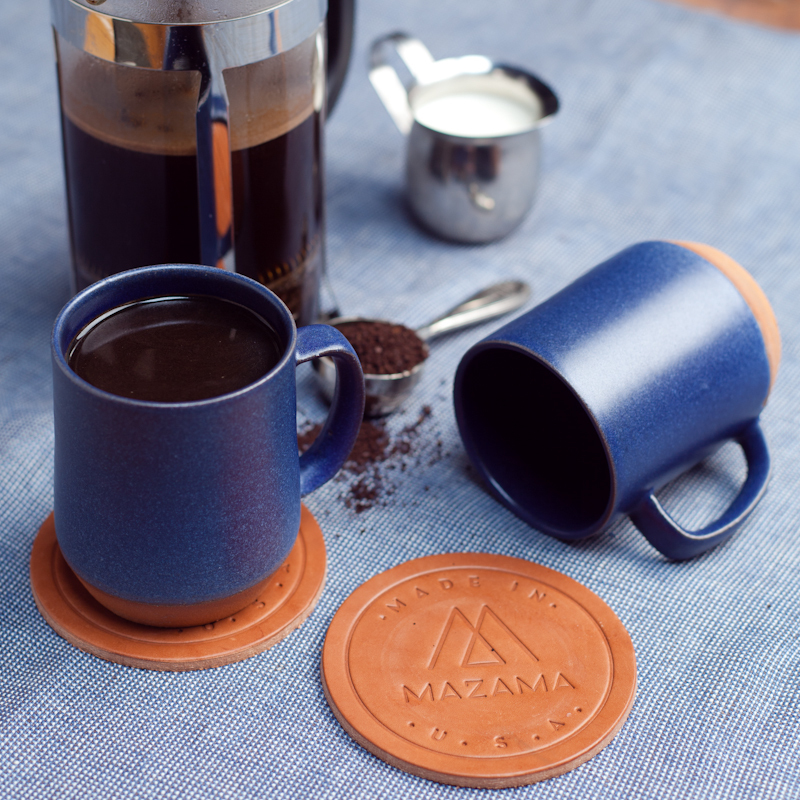 For Mazama, the goal was to highlight the vessel and connect to the consumer by creating intimate, well crafted moments. A unique point of view on an everyday moment, turns your morning coffee into a celebrated ritual that you look forward to. For Mazama, the goal was to highlight the vessel and connect to the consumer by creating intimate, well crafted moments. From product offering, to brand identity and visual communications we helped define, establish and launch Mazama out into the world. 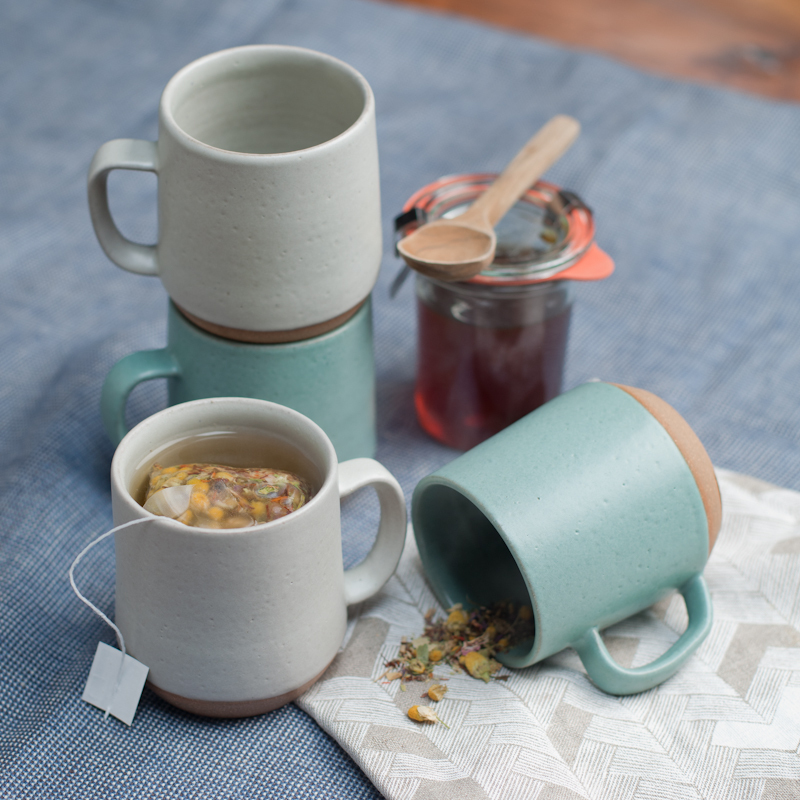 What was once a mere idea is now a bustling business with a production facility in Portland OR, where each vessel is hand thrown and produced. Mazama has received many accolades including featured coverage by Instagram and Sunset Magazine. 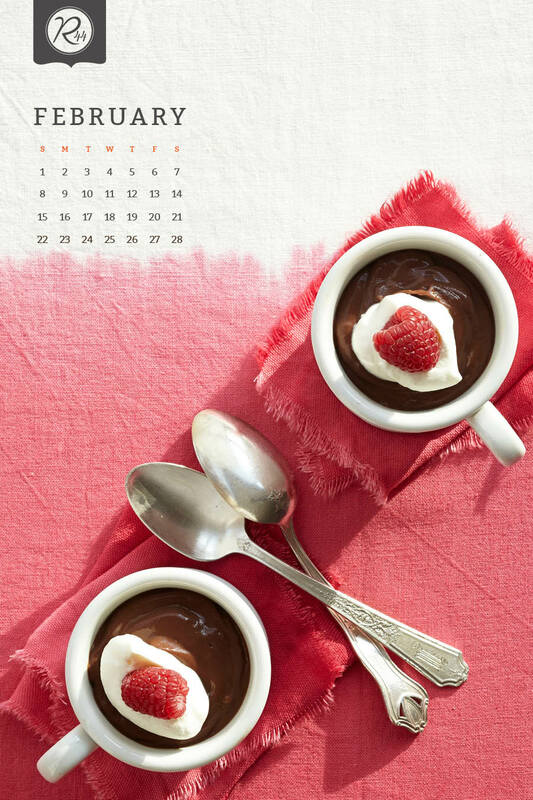 Roux 44 is partnership between a photographer and food stylist who both appreciate good food and document the natural beauty in fresh ingredients. 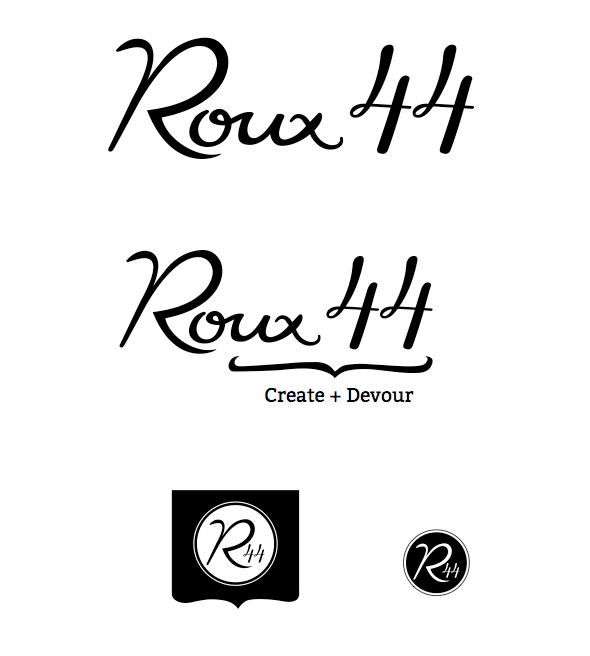 Roux 44 was in need of a visual identity, website, style guide and promotional materials to drive revenue and awareness. We developed a logo system influenced by rustic Parisian cuisine and labels, but modernized with fresh colors and clean lines. The resulting effect is a graphic identity that pops off the page while harmonizing with the vibrant natural colors of the rich photography. 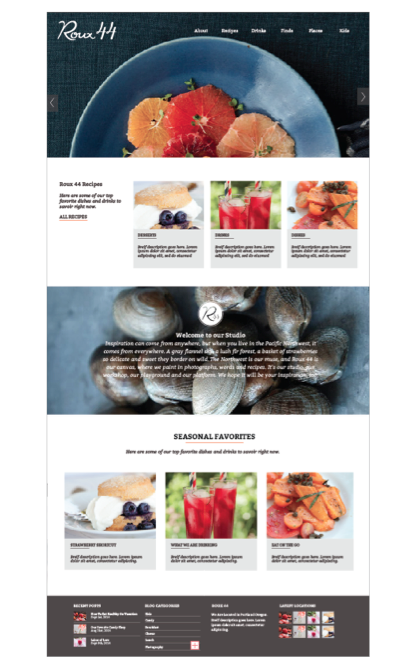 The website was designed to put the imagery first and elevate their previous blog format into full fledged brand experience, rich in visuals and narratives. 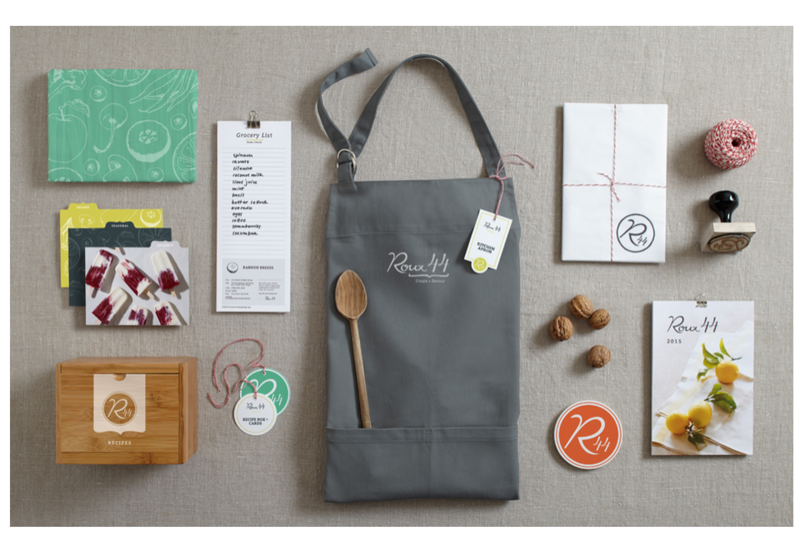 Promotional concepts help bring the photography and recipes to life through items you can use on a regular basis, bringing Roux 44 into the foodie's lifestyle.